White Flag of Still On My Mind? which song u prefer from "Life For Rent"? Do u think we should change our spot look, icoon & banner? I'm quite bored with the current ones..
May I know who is the one created this spot? 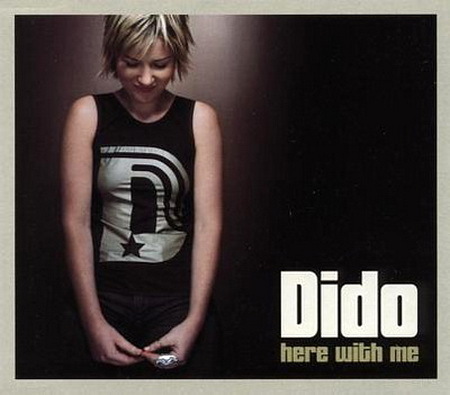 Dear Dido, are u coming to Canada anytime soon for concert tour? Please don<t forget Ottawa. Cheers! 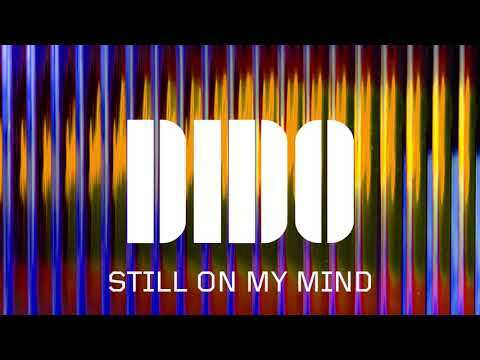 Dido's new album coming up...! 'Girl Who Got Away' scheduled to be released in March 2013!! This is our first rehearsal session, recorded Dic. 2012 (home studio). Hope u enjoy it! Regards from Brazil! a poll was toegevoegd: White Flag of Still On My Mind? a comment was made to the poll: Which song is better?